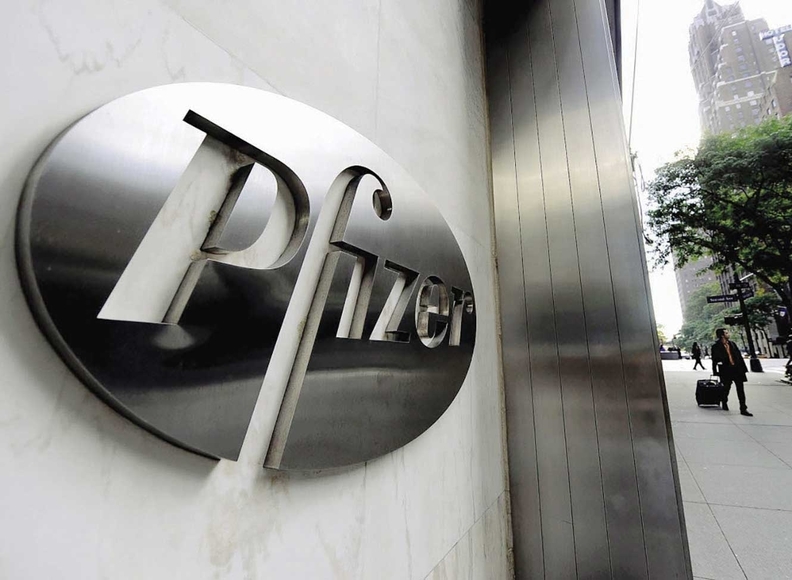 Pfizer subsidiary Wyeth and the government have finalized a $784.6 million settlement over allegations that Wyeth hid drug discounts to avoid paying Medicaid millions of dollars in rebates. Under Medicaid, drug companies must report to the government the best prices they offer other customers on brand-name drugs. Drugmakers must then pay rebates to state Medicaid programs, based on those best prices, so Medicaid gets the same discounts as other large customers. But in this case, the government alleged that Wyeth, which Pfizer acquired in 2009, gave thousands of hospitals discounts on two of its proton pump inhibitor drugs, Protonix Oral and Protonix IV, and did not report those discounts to Medicaid. Wyeth allegedly bundled discounts of Protonix Oral and Protonix IV to entice hospitals to use Protonix Oral. Hospitals otherwise might not have used Protonix Oral because other existing oral proton pump inhibitor drugs were priced competitively and considered to be as safe and effective. The government alleged that Wyeth wanted patients to continue using Protonix Oral after being discharged because then, payers, including Medicaid, would pay nearly full price for it. The settlement agreement does not include any admission of liability by Wyeth. Wyeth will pay $413 million to the federal government and $371 million to state Medicaid programs. The allegations were originally brought by whistle-blowers Lauren Kieff and William St. John LaCorte. In such False Claims Act cases, whistle-blowers are entitled to a percentage of whatever money the government recovers. In this case, the whistleblowers will get a combined $98 million.